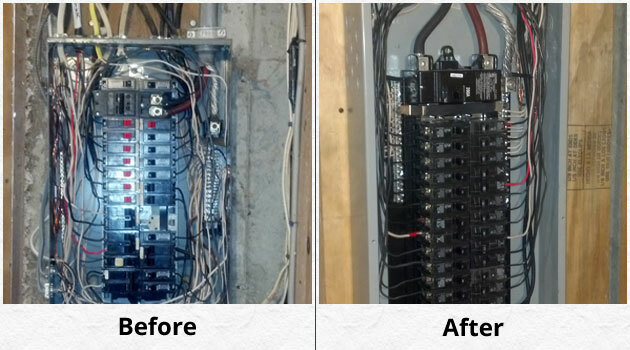 As a family-owned, independent local electrician business, we take great pride in our work. We will accommodate your schedule, keep in constant contact, and strive to meet or exceed your expectations. Call/text/email anytime for a free estimate or to answer any electrical questions. We guarantee the products we supply and install in your home for 1 full year. If something fails, we will replace or repair it at no cost to you. Your home or business will be respected by our technician. We take pride in our work, use drop cloths throughout the job, minimize construction, and vacuum when we are done. You approve the price before any work is started.